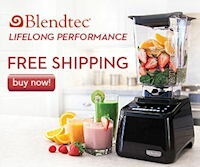 If you are really serious about making smoothies or other blending tasks, you must consider the features of a Blendtec blender. Just like Vitamix blenders, this brand name has a powerful motor that can stand up to all of your blending and mixing needs. 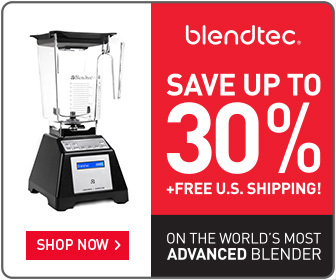 All Blendtec blenders have high-speed options that can be used by anyone, anywhere. The Blendtec Wildside Combo has more serious offerings, like two BPA-free containers to suit your multiple blending needs. In this review, we will focus more on the features of Blendtec Wildside Designer Series. It is a new blender made by a popular company Blendtec . This is an ideal unit for any type of high-end kitchen. Its design has been updated and its control panel is also new. 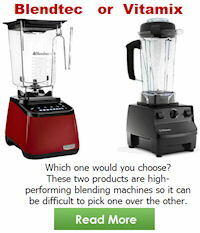 To save money on this type of blender, you can purchase its certified refurbished model units. 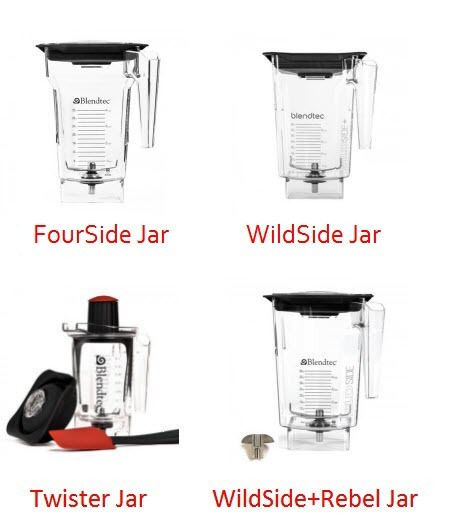 The Blendtec Wildside blender has a height of 15 inches and width of 7 inches. It only weighs around 8 pounds. For fashionistas, they can choose from among the different colors of the model’s motor base. The available colors will include white, black, red and metallic. Besides the motor base, the package also includes the Wildside container, lid, owner’s manual and recipe book. The durability of this unit is backed by its 7-year warranty. The motor of Blendtec Designer Series Wildside has a shaft that connects to the tube of the blade. Because it does not have additional gears to connect to the motor, as most low-end blenders do on the market, this kitchen machine becomes more powerful. 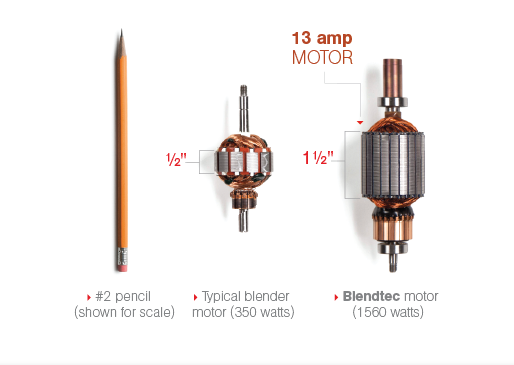 Another impressive feature of Blendtec blender is the motor’s microprocessor. It can sense obstructions. It produces a hammer effect and alters the cycle to adjust the progress of the blending machine. 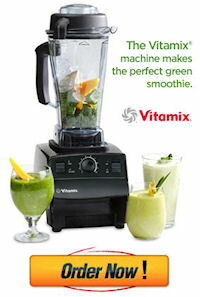 Its motor is more powerful than that of Vitamix as it runs on a 3-peak horsepower and works at 1,560 watts. Its blade can turn up to 270 miles an hour or 28,000 revolutions per minute. To make this machine more durable, this Designer Series of Blendtec has an airflow feature to maintain the coolness of the motor avoiding overheating. How will this benefit you? Simply, you do not have to purchase a new machine for a very long time as the airflow feature extends the life of the motor. The new slider interface of Blendtec Wildside Designer Series is another consideration that makes it stand out from the competition. Its sensors are quite similar to the touchscreen of your phone. It adjusts the speed with a simple touch of the button. In addition to its pulse button, this unit comes with 6 presets, namely ice crush, smoothie, batters, whole juice, soups, and ice cream. This unit is also easy to clean. Thanks to its control that’s made of a flat piece of glass. Wiping it with a wet cloth is effortless. All containers of Blendtec blenders are BPA-free with ergonomic handle. They also come with markings to make it easier for you to measure out the ingredients for the recipe you are making. Then, there’s the removable plug of the lid that lets you add ingredients while blending. One of the remarkable things about Blendtec blenders is that it can work on wet and dry ingredients. The Blendtec Classic, Blendtec Designer Series, Blendtec Signature Series, and Blendtec Professional Series, can blend either wet or dry ingredients without the need to purchase a separate container. The containers of all Blendtec blender units are easy to clean using warm water. Fill them up with warm water and add dish soap. Set the motor to a high setting. Then, after a few seconds, the soapy water cleans the inside of the jar. Spill out the soapy water and rinse the container with warm water. Then, allow the container to dry. That’s it! The overall performance of Blendtec Wildside Designer Series is impressive. In fact, it exceeds your high expectations and excels at almost everything that you throw in, be it dry or wet ingredients. It can offer you perfect smoothies without the chunks from the fruits. In other words, the result is smooth. 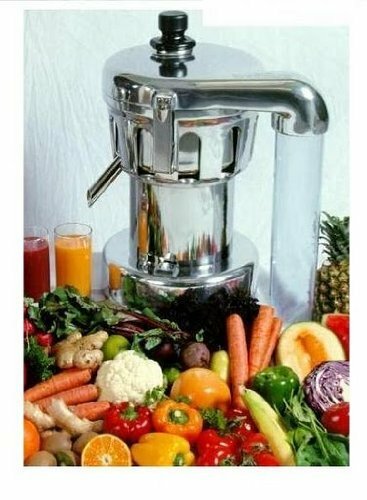 Because it is a high-end blending machine, you should expect it to have a steep price tag. But you can still own it even if you have very limited budget through its certified refurbished series. You cannot go wrong with Blendtec blenders, whether you choose the Blendtec Designer Series, Blendtec Signature Series and Blendtec Professional Series. Each of them performs well. They are great in blending, mixing, grinding, etc. Although the blenders of Blendtec are made for commercial use, many owners are using it in their home to make perfect smoothies, grind coffee beans, and more. You may spend more for this type of machine but it is worth the investment. Their features can take your blending and culinary skills to the next level. Every machine has a beautiful design so they will fit perfectly in your kitchen making it worth the price, i.e. if you are really serious about blending.